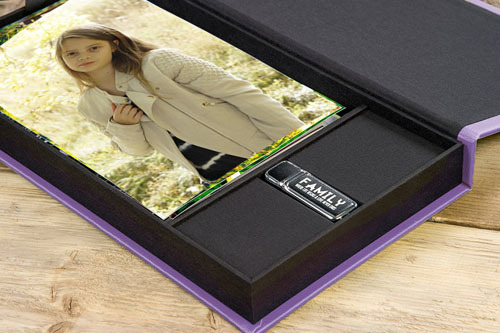 Your images are stored on an 8GB USB 2.0 stick which comes in it's own personalised box. Optional UV printing on the front of USB Box and on the USB stick is available at no additional charge. This includes standard 2 line etching, editable and non-editable designs. 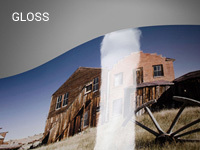 Price based on the number of images supplied. 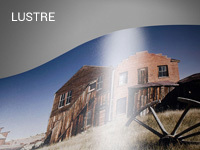 Additional prints (max. 90) - £0.65 ea. 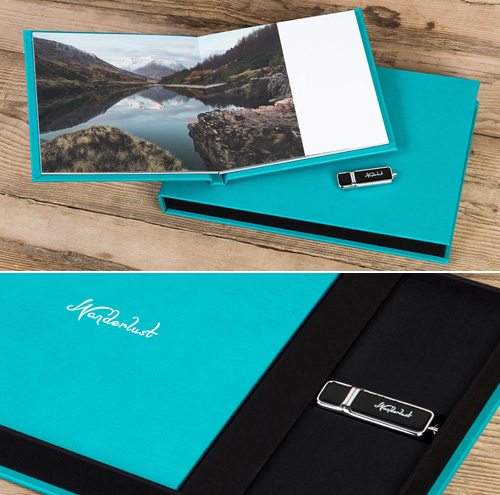 A quality, photographically printed book of your chosen images with up to 30 spreads and a personalised 8GB USB 2.0 stick in a stylish, personalised box. Available in 3 formats: 9" x 6" Landscape, 9" x 6" Upright or 8" x 8" Square. Additional Spreads - £2 ea. All digital images are supplied full size and with reproduction rights allowing you to print and share the images as you wish. Please allow 14-21 days for delivery of all USB, USB/Prints and USB/Book orders. For Digital Download only please allow 5-7 days for them to become available. 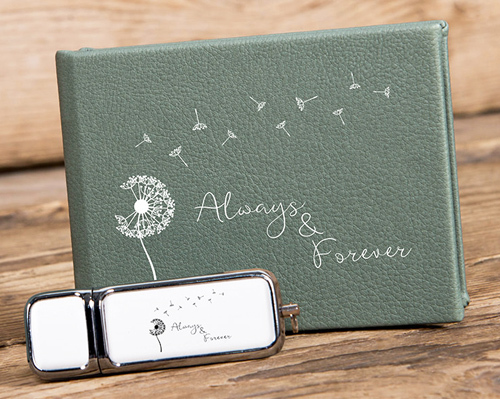 There are a range of options available depending on the cover finish chosen including UV and Laser Printing of designs and/or text on the Book, USB Box and USB stick. Once you have made your selection you will be given details of which are available for the cover you have chosen at no additional cost.